OK, now that is a cool looking tube! Very solid internal construction with beautiful ST shape and black plates. And then a huge bonus. Pin out is practically the same as in EL34/KT88 tubes. the only difference is that pin 3 in EL34 connects to Anode. In this tube, it connects to nothing, so just taking output in the socket and connecting to the top of the tube would do the trick. Operating characteristics are a bit different for the tube, so it requires a very flexible amp – like mine :), but it’s absolutely worth it. One of the best tubes that I’ve had. Very solid bass, dynamic presentation and superb, SUPERB, transparency. 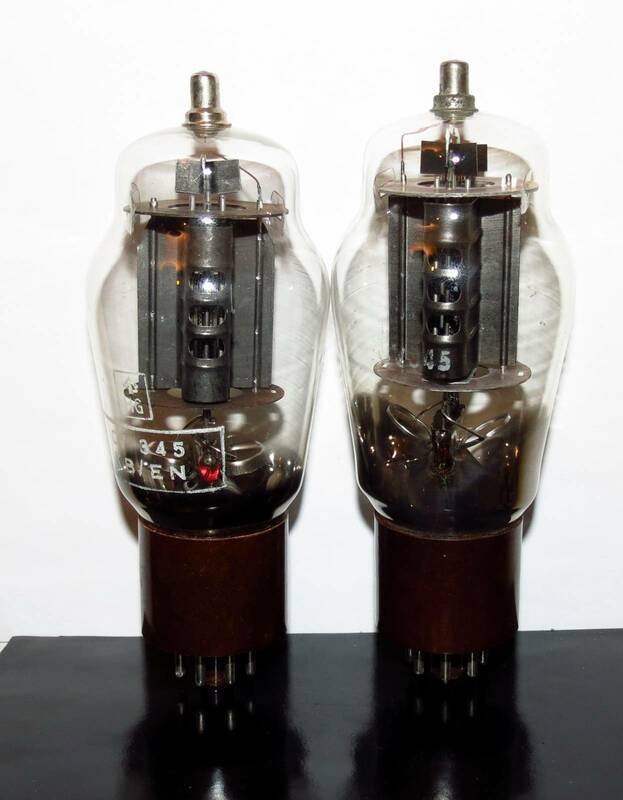 This tube reminds me of Mullard EL34 with metal base in it’s dynamics. HIGHLY RECOMMENDED.